I've traveled the walks of a many Desktop Environment (DE). I've learned of what has worked for me, discovered what user interfaces makes usability sense, and grasped what approach strikes best as a developer. When I started in the years past, I initiated with Fedora (Core). With it, came GNOME 2. And for a time, it was good. I learned in belief of GNOME, came tuning and configuring to the likes of which were to the limits of my imagination. Or so I believed. Then I discovered Enlightenment on the Yellow Dog island. Enlightenment brought ideas that challenged the concepts of an user interface. It gave way to a tuning premise of automation. A hypothesis to where your user interface tailors to you, for ease in usability, at the expense of constructability. Enlightenment becomes an extension of your thoughts and brings about motives for understanding where you forget the user interface is even there, but are at awe when you remember it is. However, Enlightenment for all it can do for a user, grows conspicuous walls for a developer to climb. The EFL are difficult to venture through. They bring the notion of a single dynamic type on a non dynamic typed language. As a developer, I wished to help the inspiration of Enlightenment, but couldn't. For in my heart, the Evas_Objects are not the ease I have learned to be. It's in lost, I discovered KDE with the then upcoming release of 4.0. With KDE came a full onslaught of abilities to the likes I've never knew were even possible in a desktop environment. KDE has such a powerful skill over customization, development approachability, and overall usability that I've had a very hard time using anything but it for years. There's just something about how the community functions and how tailored your approach can become. 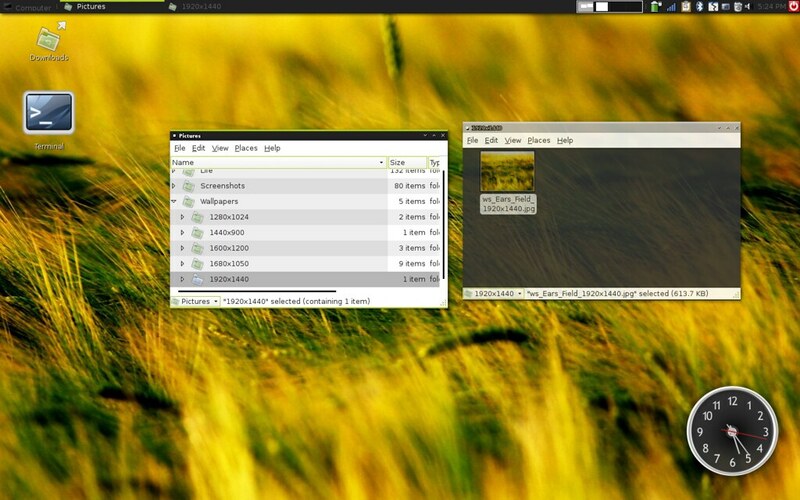 And like every change, I thought KDE was the highest I could go with perfecting my environment. I suppose, as time has aged my prowess with the ecosystems I've know, the only true way to feel comfortable in a DE is to void one entirely. 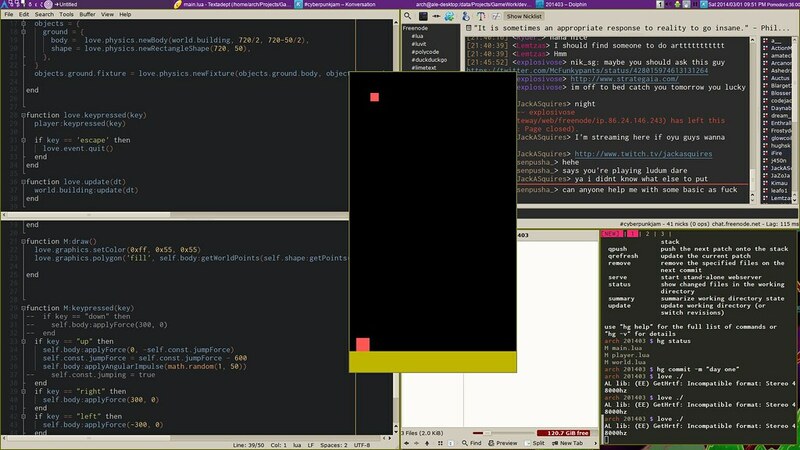 Doing such an actions, it's only natural you learn of Dynamic Tiling Window Managers (DTWM). Specifically, the Lua configured and outstanding “Awesome”. You can customize EVERYTHING in a tiling manager. The limitations are your creativity, programming expertise, and free time. Sure they may look daunting at first. But, what really brings in the force of reason in using a DTWM is the automation of your workflow after the customization. It's the true practice of having your environment tailored to you, instead of for you. The configuration and format you structure can become so in tuned, you feel alien every time you touch a DE after or even when you touch another's interpretation of a tiling manager. So for me, Awesome has been my current state. I have made countless amount modules in it. Making the DTWM essentially my true purposed DE. Using a mix of applications and tools from all the walks I previously had. However, I still have have intrigue and curiosity over what progresses the DE ecosystem. In doing so, the new discoveries continue to appear. 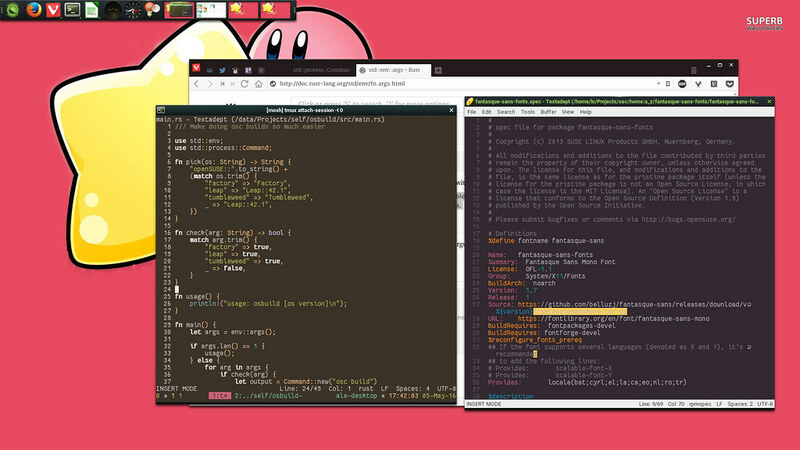 Especially now with the transition to Wayland, I have begun experimenting with the Window Manager Way-Cooler. And considering the creator is also envisioning an Awesome's configurability directly. It looks like my voyages are not yet over.